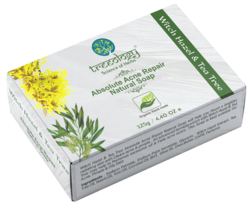 Anti Enriched with tea tree oil, clove oil and aloe vera , this soap unclogs pores & removes dirt , germ and excess sebum, thus it leaves your skin acne-free. Mild to moderate acne vulgaris, inflammatory lesions. ADDUP with benzyl peroxide is best anti acne medicated soap available. Indulge your skin in this youthful formula which cleans the pores and efficiently fights against acne. In short, it helps you bring out a clear, supple and spotless skin. 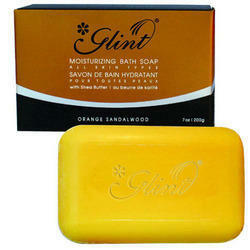 Our company holds vast experience in this domain and is involved in offering Anti Acne Soap.